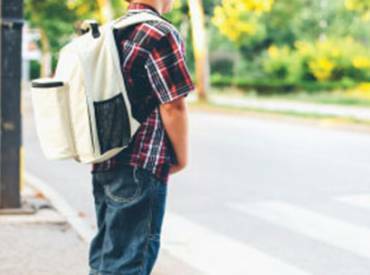 NRPA has worked with the Centers for Disease Control and Prevention to promote the Surgeon General’s Call to Action on Walking and Walkability. Through this work we created the Safe Routes to Parks initiative. Portland&#39;s city and parks department has recognized that addressing racial disparities is the single largest equity challenge facing their increasingly diverse city. Park and recreation departments are often at the heart of natural disasters. Recreation centers serve as shelters, parks serve as gathering places, and park and recreation employees and volunteers serve as aid workers, support staff and community leaders. Pokémon Go has been sweeping the nation as those who grew up playing the original version are congregating by the thousands to “Catch ‘Em All.” How has your agency has taken advantage of Pokémon Go? Whether catching a ballgame at a local stadium or viewing sports coverage on television, tens of millions of Americans will be watching athletic competition this August. The Troops for Fitness program now offers a “how-to” guide that brings together a variety of feedback and approaches on topics such as how to recruit veterans and what classes have proven to be most popular and why. We’re in the heart of another hot and humid summer in Washington, DC. These conditions are sure to produce one thing — Congress leaving for its summer break.